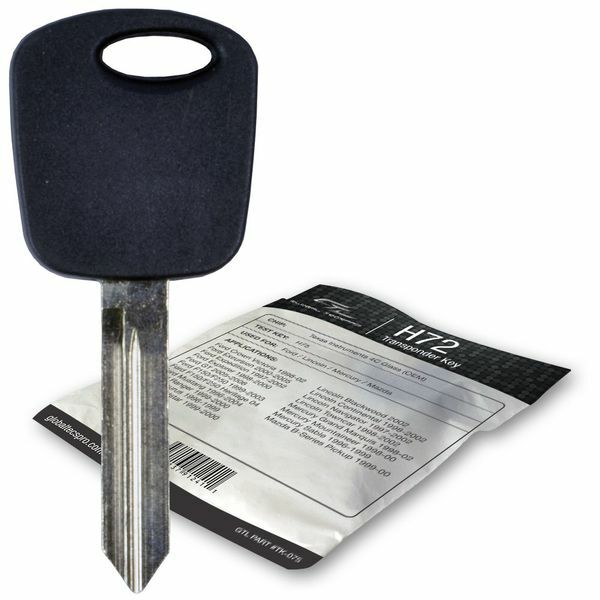 NEW uncut, factory original 2004 Ford Excursion transponder key blank. It will require programming as well as cutting, to you vehicle for it to work. It can easily be programmed by a local auto locksmith or dealership. This 2004 Ford Excursion transponder key does have a transponder chip in the head of the key so it must be cut and programmed by a pro local car (automotive) locksmith or your local Ford Motor Company dealership in your area. If you only get the key cut but not programmed for your 2004 Ford Excursion truck, the engine is not going to start. Please note: this Ford Excursion truck must be both - cut and programmed for your truck.